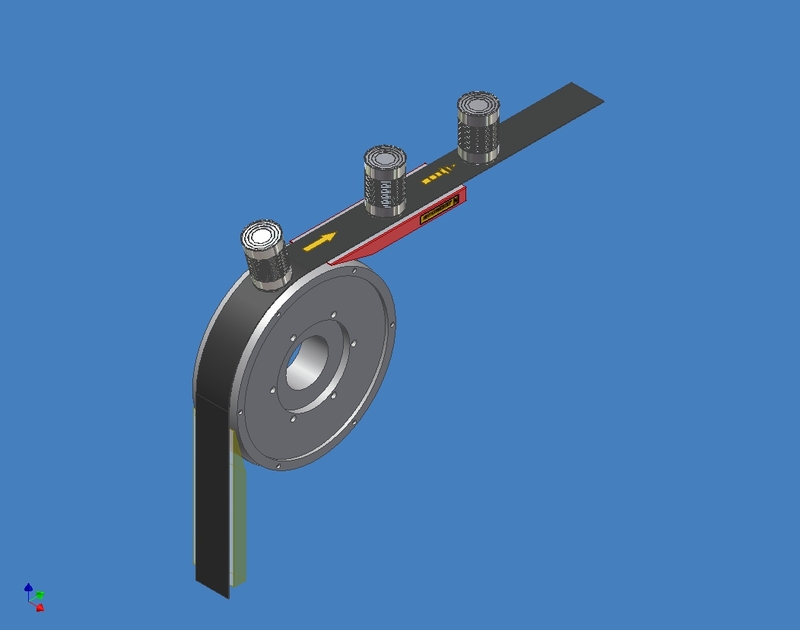 Magnetic rollers are used for straight product flows with a small radius at a variable angle. The magnetic strength is constant. 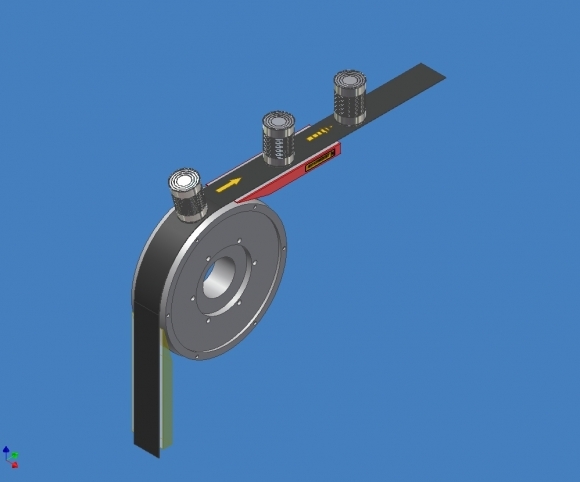 They are used for installation between other (possibly tapered) magnetic rails.